Great news! Menkind now checks prices against all reputable competitors every week, including Amazon, so you can be sure of a great deal and low prices when you shop with us. Next Day Delivery just £3.99! Police Discount Offers bring you some great gift and discount ideas from MENKIND. Check out the massive savings with up to 50% off right now! 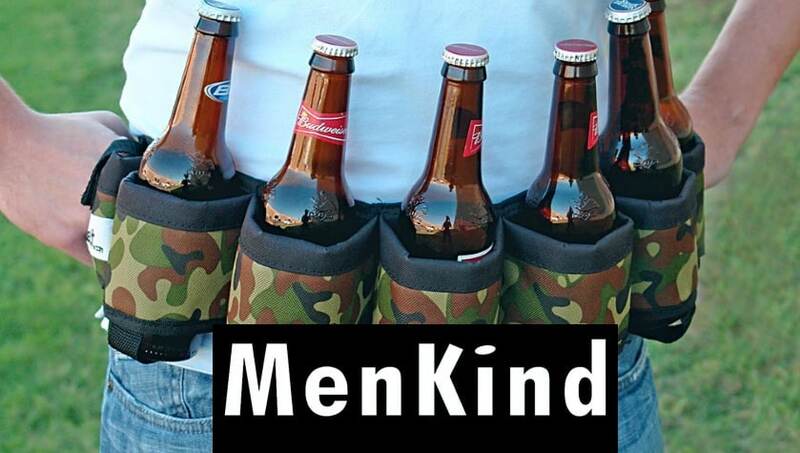 Menkind is the leading Men’s Gift and Gadget retailer. They stock a wide range of products, including remote control gifts, the latest tech gadgets on the market and designer watches for Men. Menkind was founded in 2001 with the mission to provide a wide and interesting choice of men’s gifts for the man who has everything. Now, buying presents for men has never been easier! Save a whopping £20 on everyone's favourite official Slush Puppie Machine - now just £39.99!